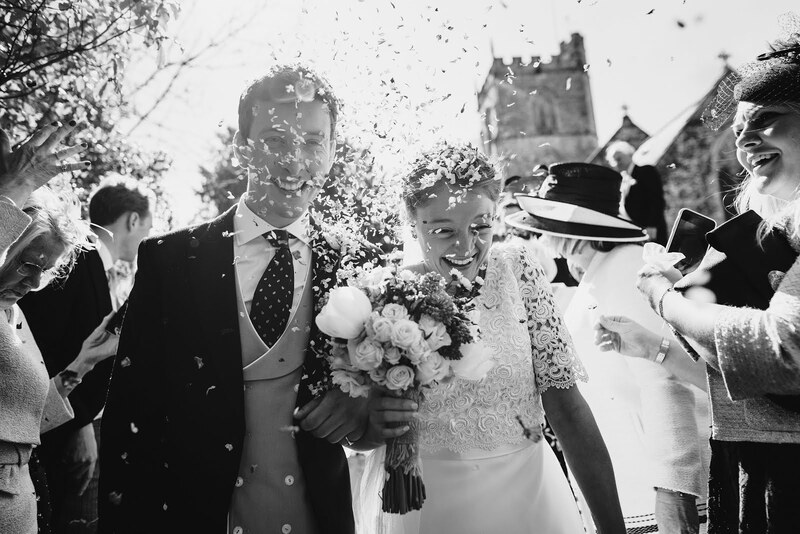 Alison & Richard's fabulous Confetti Cones! 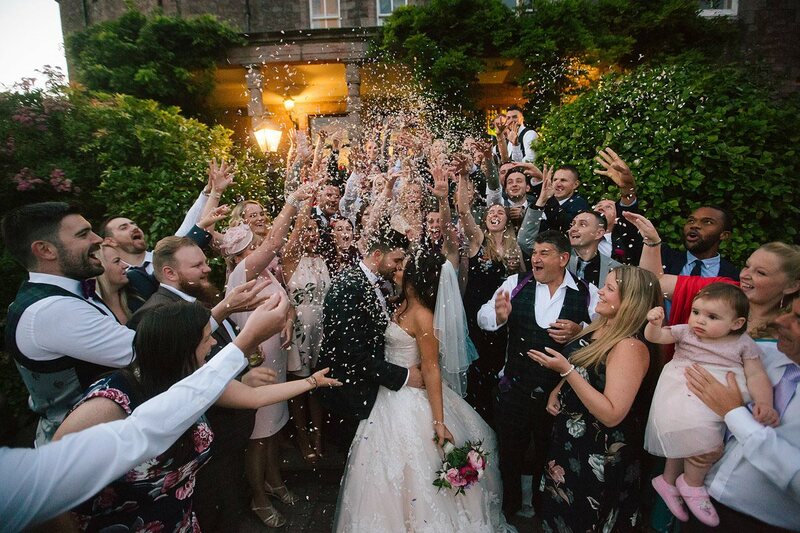 The Real Flower Petal Confetti Company now has a fabulous range of 13 different styles of Confetti Cones - so we've put together a handy guide to help you choose yours! 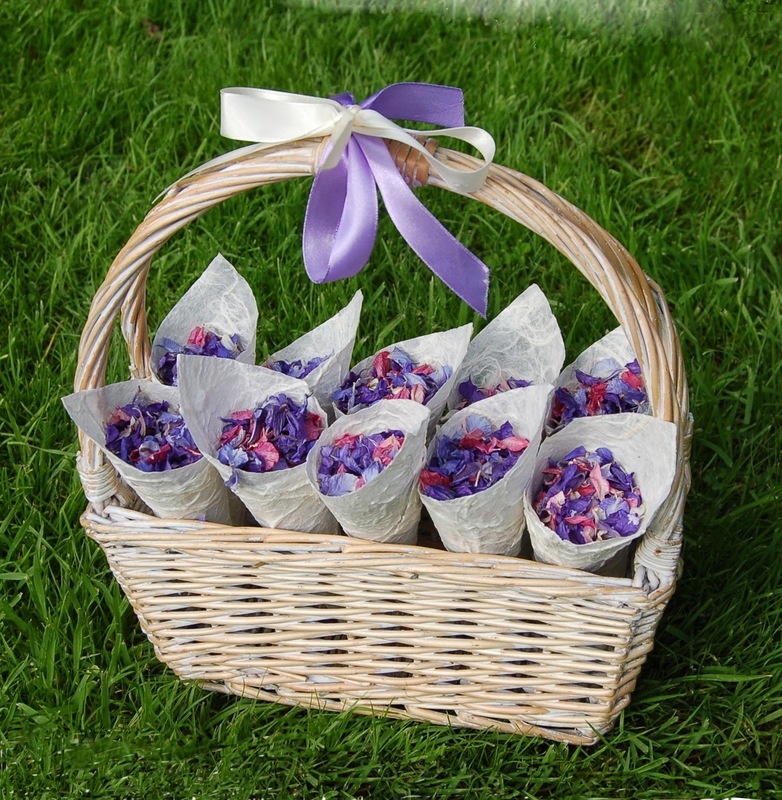 Confetti Cones are really popular with our customers looking for a pretty and easy way to get the wedding confetti petals to their guests ready for the big moment - fill each one with a handful of petals and everyone has their confetti ready for the big moment! 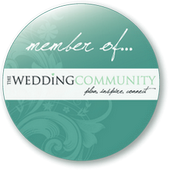 Place them in a basket or one of our special boxes and they can either be handed round by a bridesmaid, friend or family member, or be left somewhere convenient for guests to help themselves. 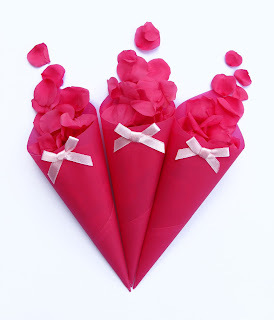 Your Confetti Cones will arrive assembled - simply place a handful of petals in each cone. 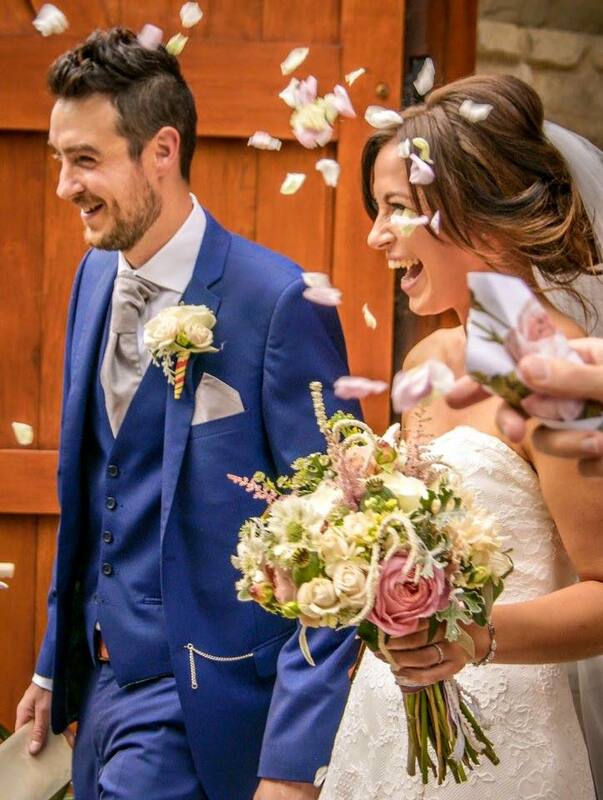 We usually suggest giving this job to a bridesmaid or your mum/mother-in-law and doing it the evening before the wedding, or perhaps in the morning if there's time! We recommend our Delphiniums & Wildflowers and Small Rose Petals as the best wedding petals for your confetti cones - both will sit prettily in the cones and both flutter really well for the big moment! 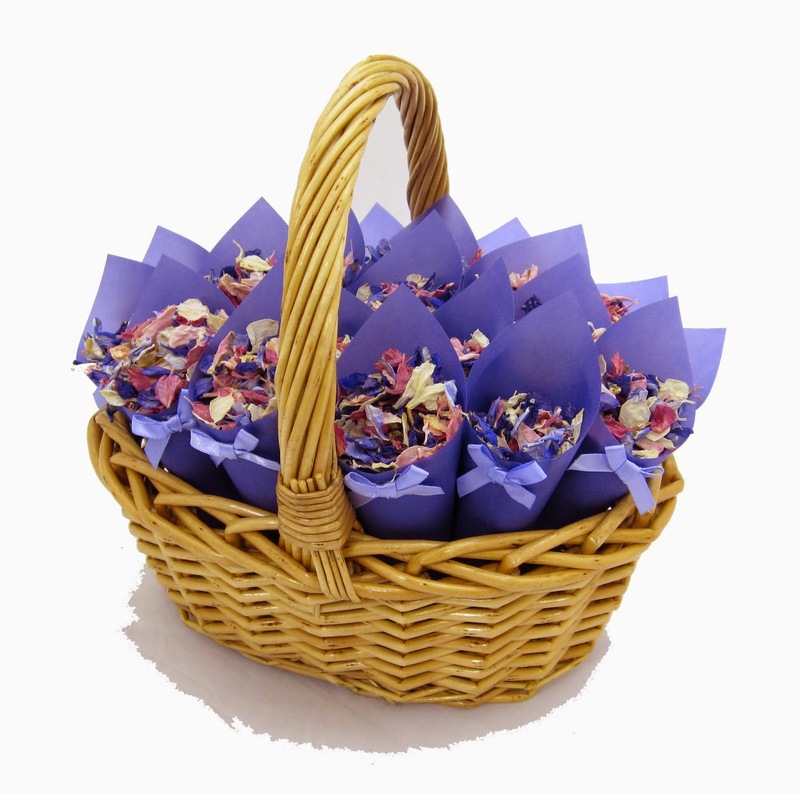 The Real Flower Petal Confetti Company offer three different wedding baskets and a specially designed cone stand you can use to display your confetti cones - all available with our without a ribbon decorated handle. (You can of course use your own baskets but our guide should help you get an idea of how many Confetti Cones your own basket would hold). 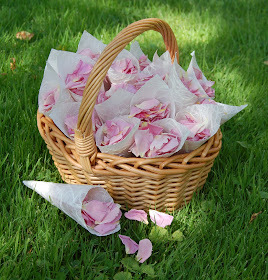 Our Deep Oval Basket is not suitable for Confetti Cones - it's too deep! 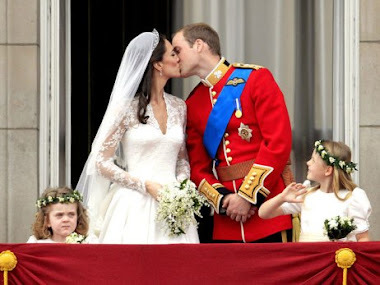 Baskets are very traditional and are often used in place of a posy for bridesmaids or flower girls. 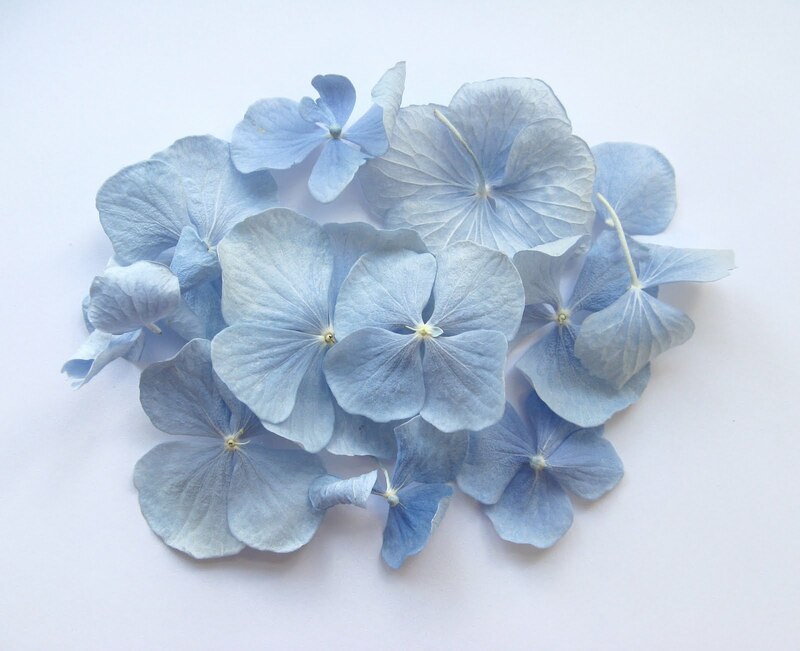 They can be personalised with flowers, bows and embellishments. 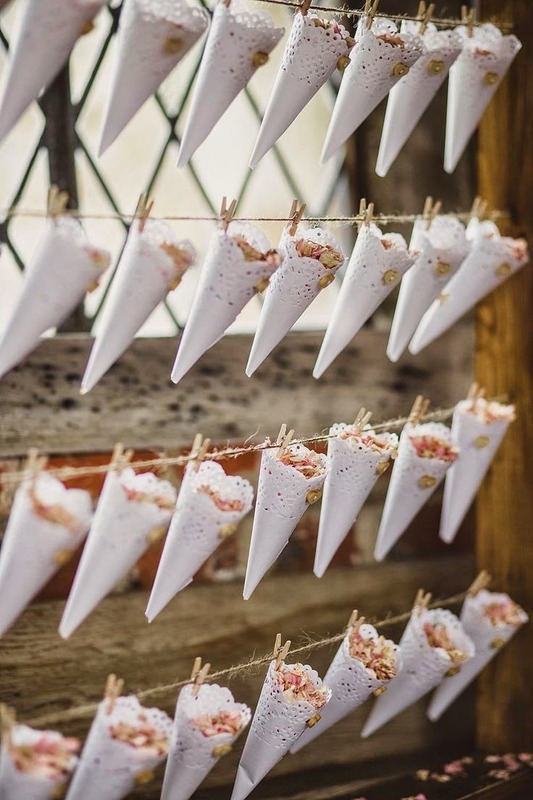 The white cone stand is simple and a little more contemporary - the cones stand up in a tray and it really shows them off - great for our new Patterned and Personalised Confetti Cones! "So how do I choose?!" 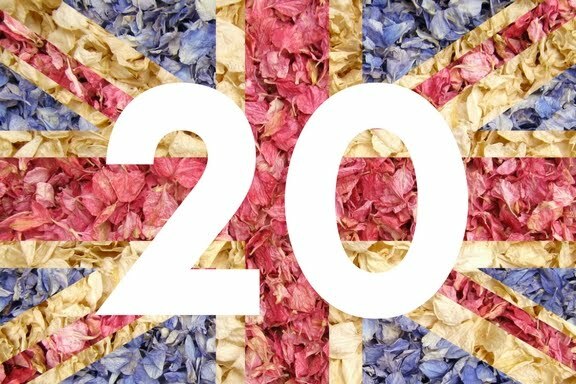 You are sure to have an idea of the colours you want, and perhaps you've already chosen your petal confetti mix - but consider how different Confetti Cones can compliment and enhance your choice. 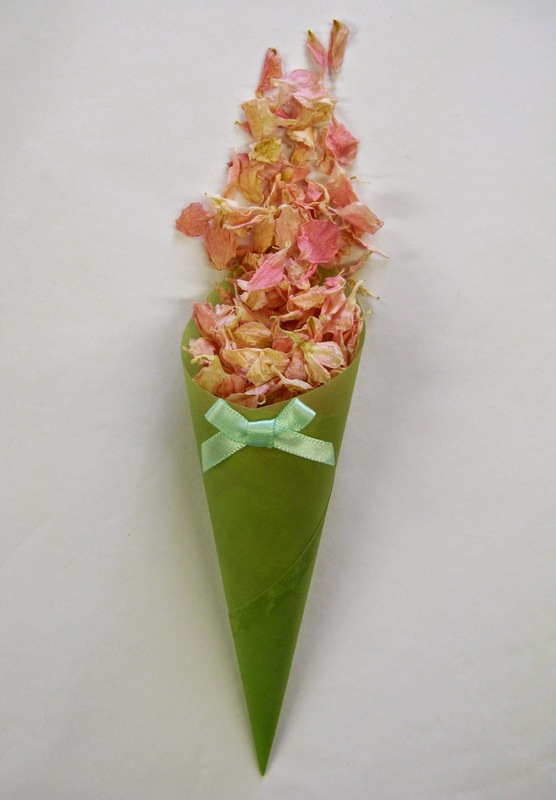 Perhaps you have a Pink and Green theme but would like Delphinium Petals (which don't come in green) as your confetti - choose Green Coloured Confetti Cones to tie it all together. 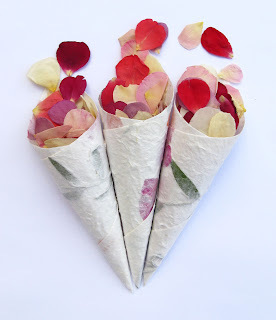 Different colours and textures of Confetti Cone can transform the look of your confetti - simple and traditional Ivory Parchment Paper Cones will create a different look and style to bright and bold Flower Burst Cones - even with the same petals inside. 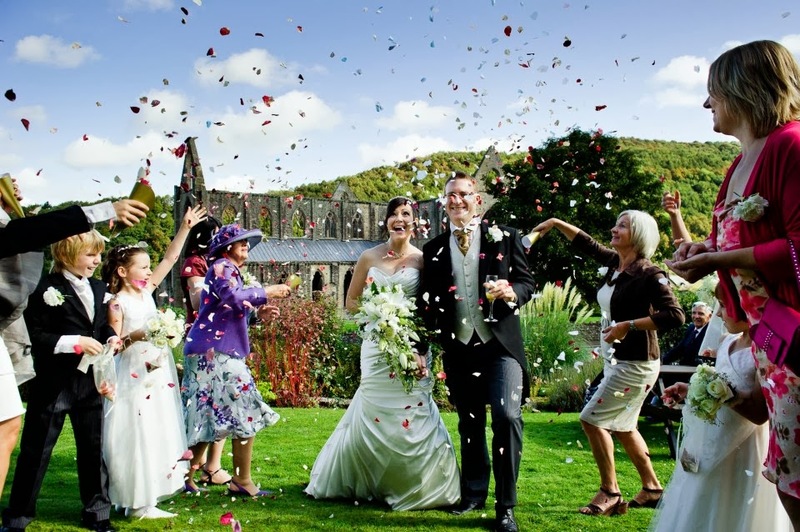 Think about your wedding style and choose the Confetti Cones that you love best. 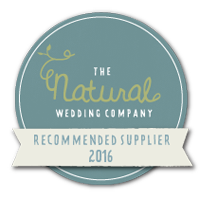 There are 68 different cone options so there is sure to be something to suit everyone! 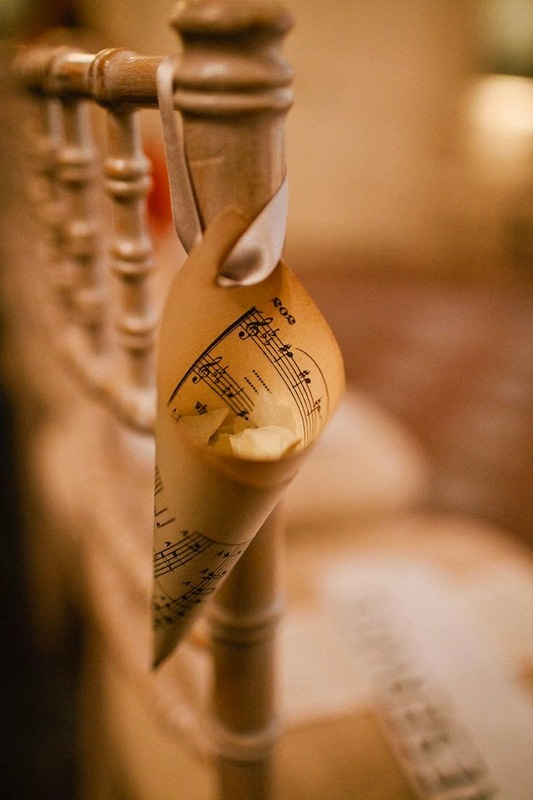 The special touch of your names and wedding date on your Confetti Cones makes the whole moment just a little bit more memorable and unique. Our Personalised Confetti Cones are made up to your specifications. We have 5 "personalisable" styles and lots of different colour options available - see them all here. 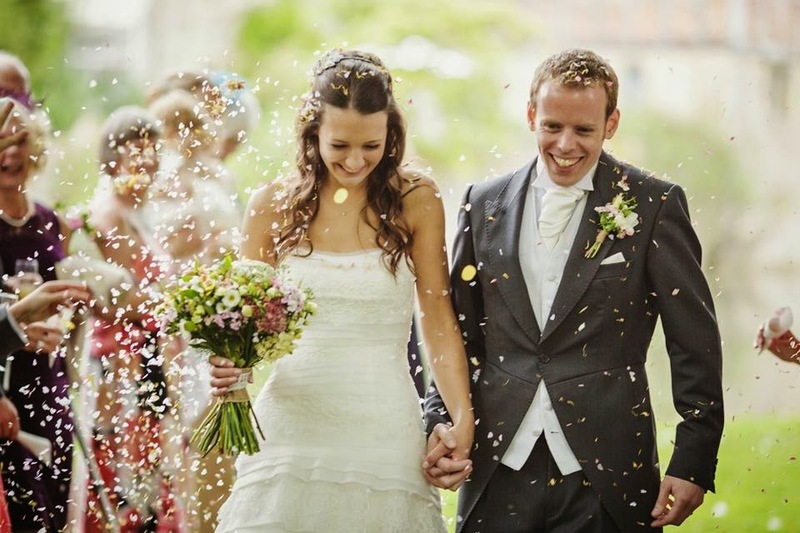 Always popular for their simplicty and elegance our Classic Cones in different cream, ivory and white papers are a great choice if you want something plain to compliment any confetti petal mix. 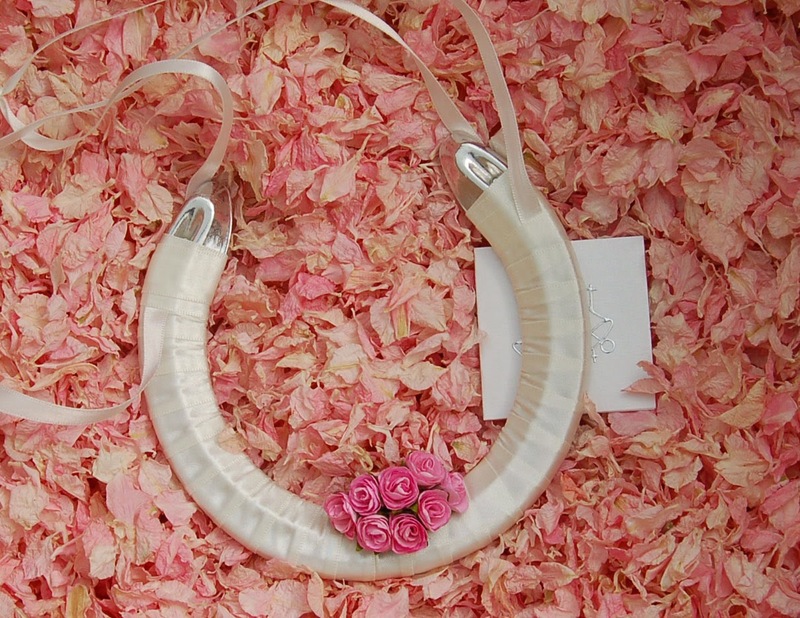 They are handmade in advance so you can get them the very next day if necssary! 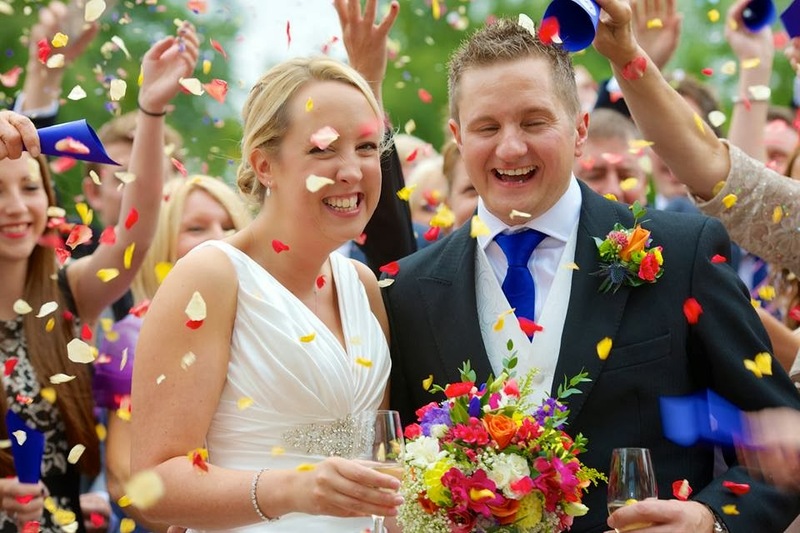 Bright and beautiful Coloured Confetti Cones are a great way to add a splash of colour. 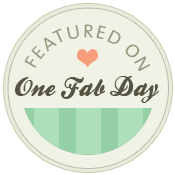 Also handmade in advance so you can get next day delivery if necessary! Our new collection of pretty Patterned Confetti Cones offers a fabulous range of colours and styles to help you create your perfect Confetti Cone Basket or Box. From stripes to stars, maps to music, there are 5 different groups of patterns available - take a look here. If we don't have what you want just get in touch and we'll see if we can help! 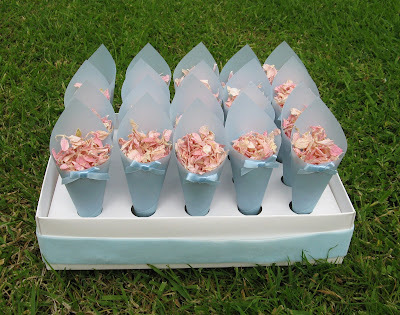 Pale Pink Delphiniums in Blue Confetti Cones looks fantastic! 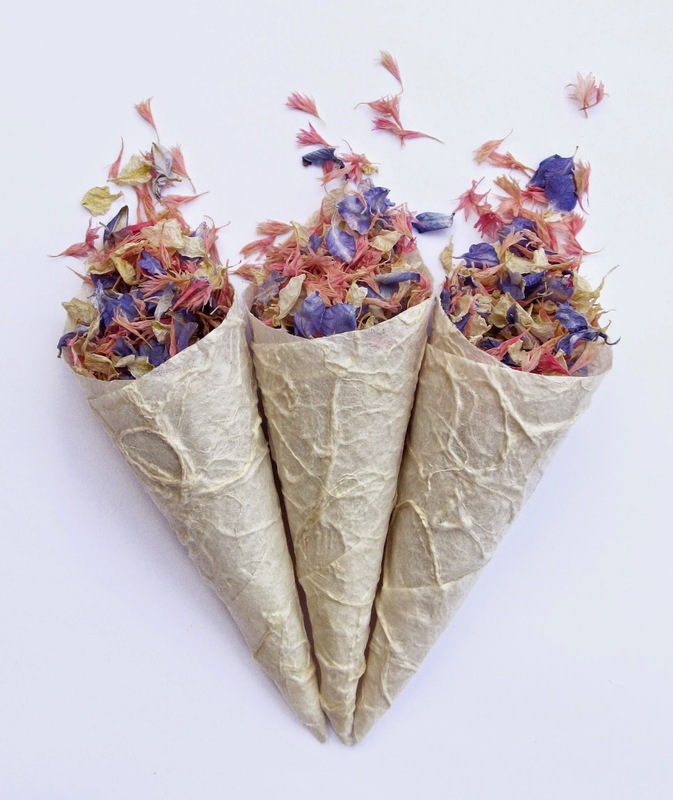 And there are plenty more confetti cone ideas on our Pretty Petal Ideas Pinterest page!